“Liming” soils is an essential operation to improve its health, fertility and performance (for example, adjusting the pH of acid soils). 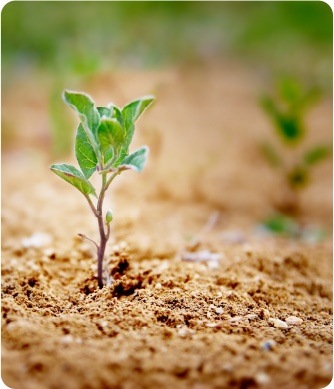 Calcium products (Limestone, Calcium Oxide and Calcium Hydroxide) provide calcium, which is an essential nutrient for soils, plants and harvests. The manure and fertilizer industries use calcium products to supply these nutrients in chemical form. In pastures, especially wet ones, the quicklime has a prophylactic disinfecting action against parasites from livestock.